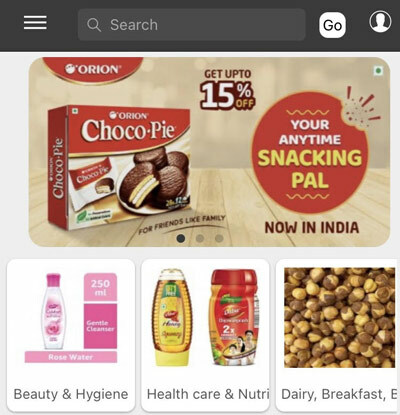 Website is now a must for every small, medium or large organization with Internet becoming ubiquitous in India and is an integral part of overall marketing strategy of the company. Employing a right web designing company is important for successful execution of your web design work. If you are looking for a creative Web Designing Company which is also an expert in Digital Marketing (SEO, SMM) having a team of talented content writers, then look no further. We offer Digital Marketing Services including SEO, Social Media Optimization which is our forte along with designing creative and SEO friendly website. 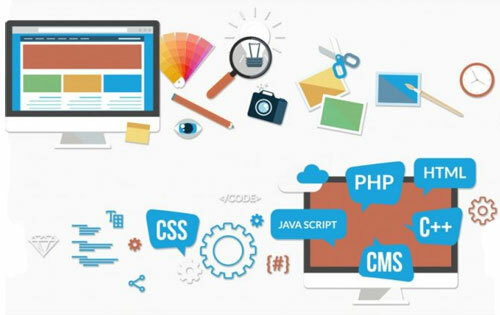 Why Intellect for Website Designing? 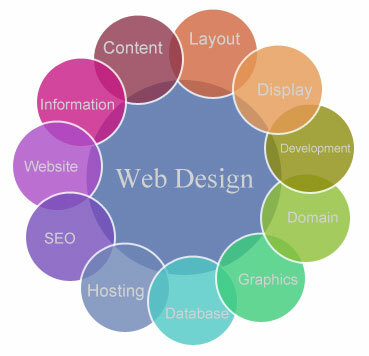 We have a team of talented and experience Web Designers. We design static as well as dynamic website designing services. 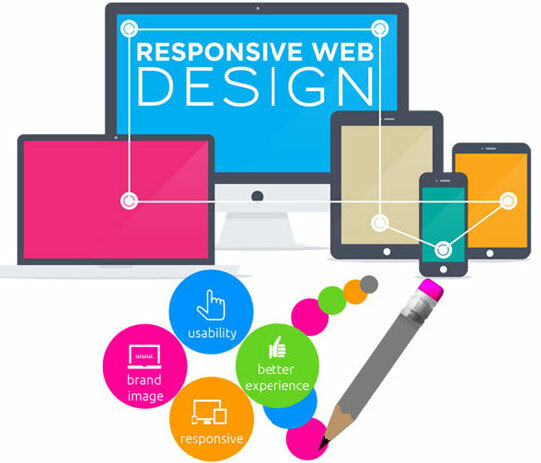 We have expertise in responsive website designing as well as mobile website designing. Our Digital Marketing Services cover SEO, SMO etc. We offer value for money website designing services and digital marketing packages. Our growing number of clients from Delhi NCR and other parts of India is a testimony of our services.